Specialist items can be manufactured to suit individual’s unique requirements. For example, if you have a heavy torch that is awkward to carry underwater, tell us how you use it and Aqua Elevation will design bespoke strapping so it can attach to dive harness or bcd. 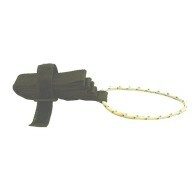 This competitive service is available all year because the manufacturing is done on-site. Using many different materials, including clips and webbing of different lengths and strength, all items are hand finished and quality controlled. 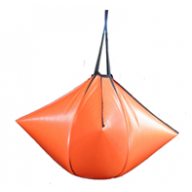 This 250 kg pyramid/diamond style lift bag is made from high quality heavy duty PU and comes with .. 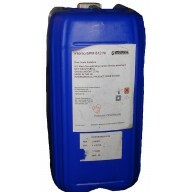 Suitable for the use of argon 1 ltr steel 1 ltr ali cylinder 1.5 ltr ali cylinder&n.. 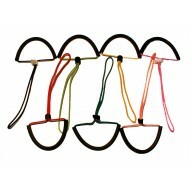 This Jon Line are made from high quaulity 1" webbing and sailing cord. It has a webbing loop at one .. 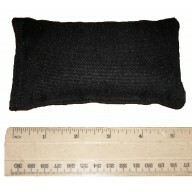 This is A knife sheath, and is made from high quaulity 1" webbing The length are 6" and 10". The pis.. 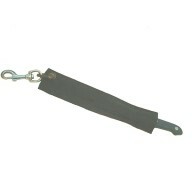 These 50 kg lanyards are made from high quality polypropylene and comes with a variety of colours. 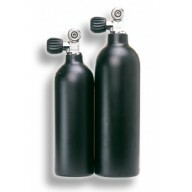 T..
we stock intersorb rebreather scrubber sorderlime, the shelf life date is always very good&nb.. 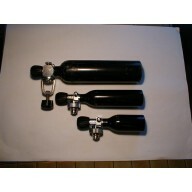 If you send us your damaged, flooded or just simply very old and tatty 0.1 or 0.2 ltr ali cylinder w.. 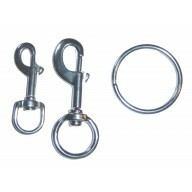 These piston clips are made from high quality 316 marine grade stainless steel . They can be used fo.. 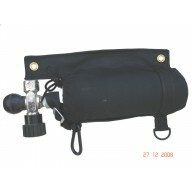 Suitable for the use of argon 1 ltr steel 1 ltr ali cylinder 1.5 ltr ali cylinder th..